Hakeem is using Smore newsletters to spread the word online. 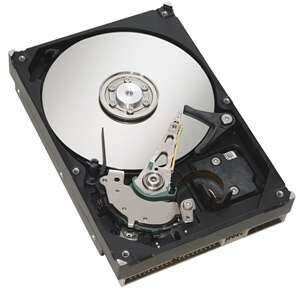 A hard drive is a component inside a computer that is used to read and write data, and to store the computer’s data, operating system and software. 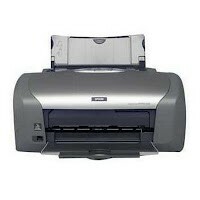 It contains a moving mechanical arm which writes and reads data. 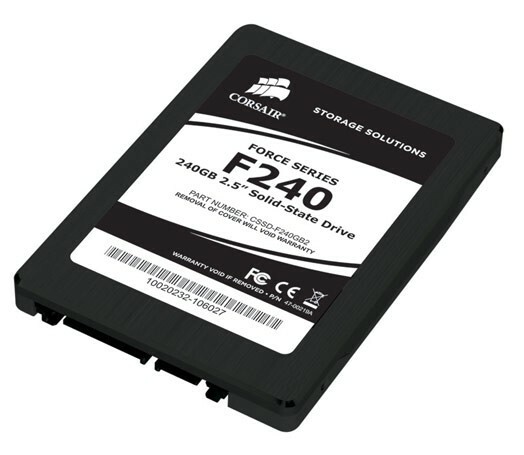 A SSD (solid state drive) has exactly the same function but is much smaller than a hard drive and contains no moving parts, which makes it faster. However an SSD costs a lot more than a hard drive. 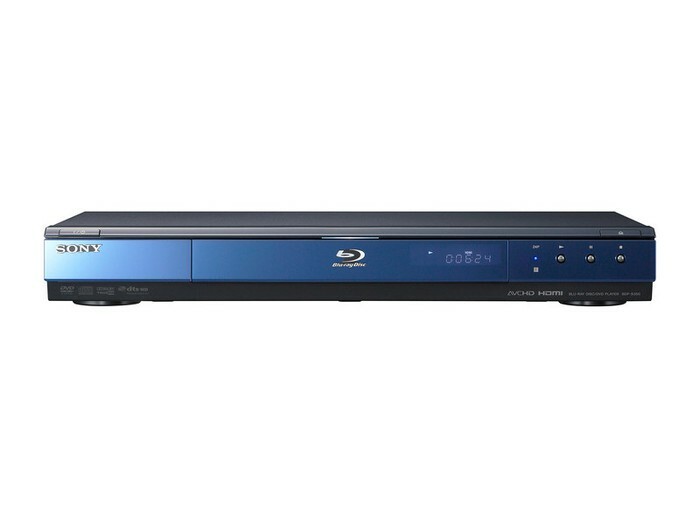 An optical drive uses a laser to read and write dvd, cd and blu-ray media that has been inserted into the computer. 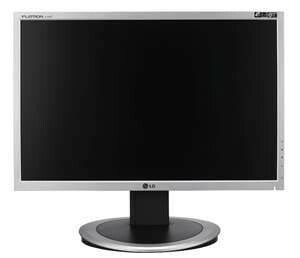 A monitor is a device with a screen that displays the output from the computer. 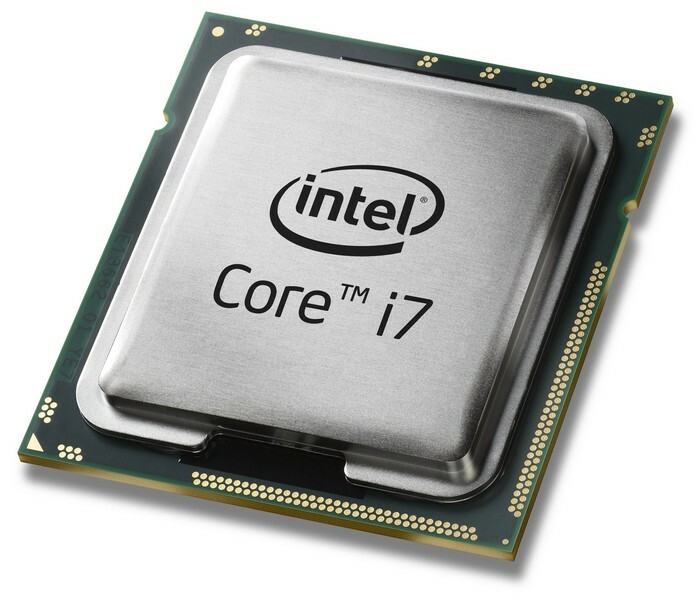 A CPU (central processing unit) is the so-called ‘brain’ of the computer. It processes all of the information the computer is trying to run. 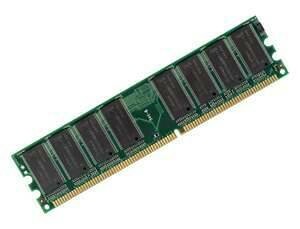 RAM (random access memory) is a form of computer data storage that remembers what you have opened on the computer so that it can be re-opened very quickly in a random order (This means that when you have many programs opened at the same time you can easily switch from program to program). The higher the RAM the faster the computer runs. 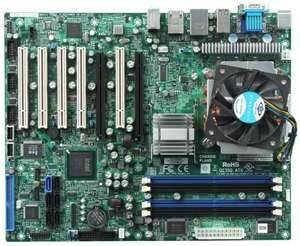 A motherboard is a circuit board inside a computer which holds and powers all of the computer's crucial components, such as the CPU, hard drive/SSD and RAM. Eveything in a computer is somehow connected to the motherboard. Inputs are signals or data recieved by a computer system and input devices for computers are devices that send signals or data to the computer. An example of an input device for a computer is a mouse. Outputs are signals sent by a computer system to an output device for the computer. 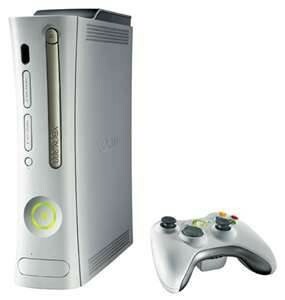 An example of an output device is a monitor. A touch screen is a device which is found on a lot of modern computers such as phones, iPods and Tablets. 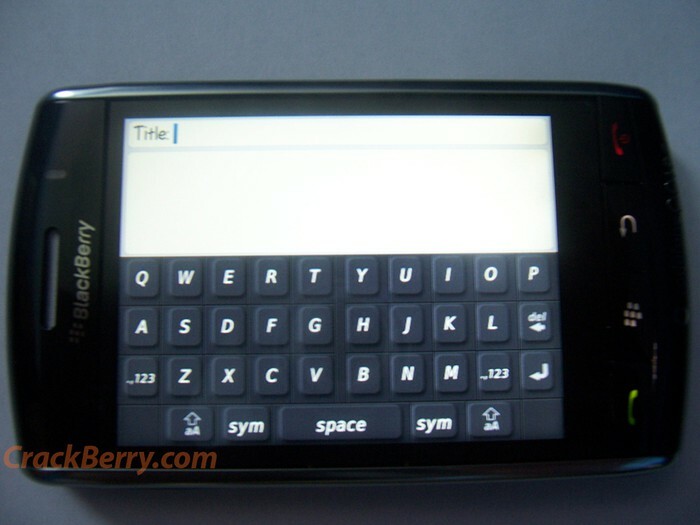 It is both an input device and an output device as it sends information to the computer system when being touched and it recieves that information again in order for the screen to display it.